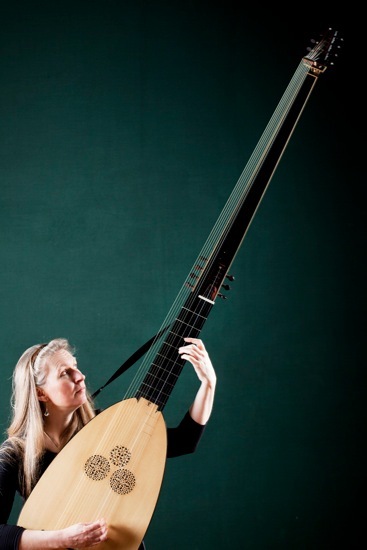 Welcome to the virtual home of the theorbo, and the website of British lutenist and musicologist Lynda Sayce. Here you can find information about Lynda’s concerts, courses where she is teaching, and details of her publications and recordings. This site is also being developed as an information resource for the theorbo and other continuo lutes. Explore and enjoy! Photo by David Levene, by kind permission of Philip Tennant. Theorbo by David Van Edwards.